Building on the nurturing and accepting relationship between a young person and a grandparent, Volunteering Matters recruits, trains and supports volunteer mentors who are aged 50 plus, and otherwise known as ‘Grandmentors’, to use their skills and experience to provide bespoke mentoring for young people leaving care. Young people leaving care face significant challenges during their transition into adulthood and independence, when they are at the time when they would plan and prepare for the future. Young people with a history of local authority care have vastly poorer social outcomes in adulthood, when compared with peers who have not been in local authority care. Figures also show that individuals with a history of being in care are represented disproportionately in the homeless population, the teenage parent population, and in the criminal justice system. Set up in 2009 and working with Islington Council, the Grandmentor scheme is most valuable in that the care leavers know and appreciate that these mentors are volunteers, not part of the care system and are giving their time for free. Grandmentors act as role models, and can help the young people with anything from opening a bank account or writing a CV to applying for a job. 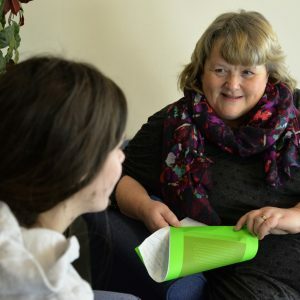 Also beneficial to the Grandmentors themselves, a survey of 43 mentors in early 2015 showed that73 per cent felt mentoring had given them a great sense of purpose, while 91 per cent felt more involved in the community. Changing Lives started a project to get vulnerable people, including people addicted to drug and alcohol in the North East of England, to take control of their futures by providing people-centred support and coaching in employment. In 2017 alone, more than 700 people were supported to take their first steps towards their employment goals. 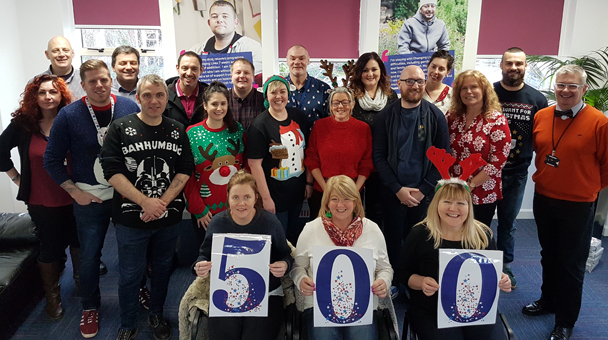 Since its teams of employment coaches launched in 2010, Changing Lives has helped 505 people into permanent employment, and 75 per cent of people who compete a work placement through the charity succeed in finding some kind of employment within 12 weeks. 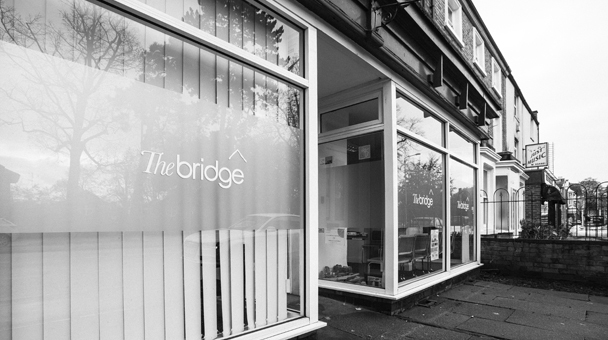 Working in the East Midlands, the Bridge works to prevent and relieve homelessness by tackling the underlying causes. It does this by supporting those who are disadvantaged and have experienced acute poverty within its community. The Bridge East Midlands ImageIts Rough Sleeper Programme is a sub-regional partnership across Leicester, Leicestershire and Rutland tackling homelessness through an initiative that works with rough sleepers, or those at risk of imminent rough sleeping, to receive intensive one-to-one support earlier. In its first year, the Rough Sleeper Programme provided support to 306 clients including 50 prison releases and three hospital discharges. It also accommodated 253 clients in total, including 132 who transitioned from rough sleeping, and 121 clients at imminent risk, prevented from sleeping rough.